As a professional REALTOR with over 14 years experience Colleen is committed to a high standard of ethical service. Colleen has enjoyed repeat business from loyal clients, and knows how vital personal service is to them. Earning the trust and respect of her clients and colleagues in an industry where your largest financial asset is traded, has been paramount to her success. Colleen has lived and worked throughout the Lower Mainland for over 40 years. Her business focus includes helping people make good real estate choices whatever their goal, circumstance or price point, everyone gets the same level of personal service. Licensed since December 2004, she has gained a good reputation among her peers. Her continued pursuit in education has helped her refine her business practices to give her clients the best real estate experience. Although she lives on the North Shore she is often found helping her clients relocate to many areas within the Lower Mainland. 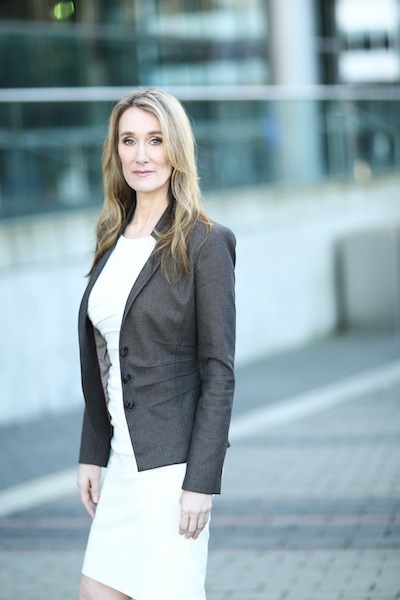 Colleen has lived throughout Vancouver and the Fraser Valley her entire life and she knows what many areas can offer her clients which is why they trust her to help with their relocation. After interviewing a couple of Realtors, I decided to call Colleen Shorter. I had the most pleasent and wonderful expeience with Colleen's services. I had previously used another Realtor 4 times and thought great of her.... but let me tell you Colleen was fabulous. She did things that no other Realtor had done for me previously. She was professional all the way! Colleen put me at ease when I panicked, she talked me through the rough spots and gave me confidence. I can't remember when I had ever had that kind of service and professionalism. My advice is give her a try, she bends over backwards for her clients. Sue Hunt.